"The best possible hair cut, color, highlights and styling" is the standard to which Chris and his team hold themselves to every day. His european influenced aesthetic is reflected in every service offered at his modern and friendly salon. Our international team of cutting-edge professionals that come from Europe, Latin America and the U.S. pride themselves in the latest techniques to give you the look that will best complement your true style. 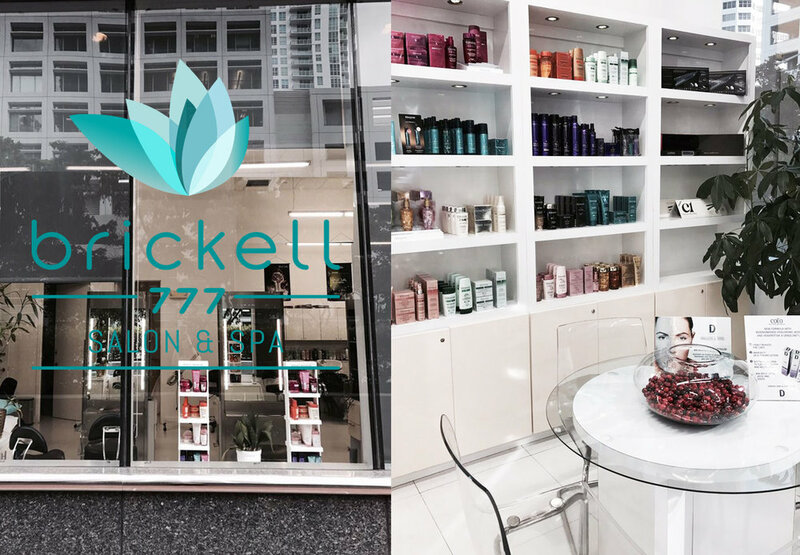 We're located in the heart of downtown Brickell in Miami. Give us a call to schedule your next appointment at (305) 372-8003 and discover your best look ever.